The jacked up Tundra sporting a massive Phoenix Boats logo is impossible to miss as it rolls on to the Palatka City Boat Ramp early Tuesday morning for the final day of practice at the St. Johns River Bassmaster Elite. But only the most observant eye might spy a tiny St. Louis Cardinals sticker on the dew soaked windshield of the boat. Out of the truck steps tall lanky former high school basketball player, Gary Clouse – known best by most bass anglers as the owner and founder of Phoenix Boats. 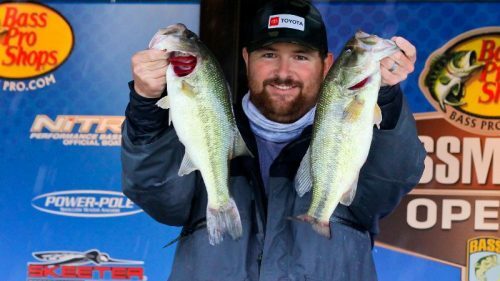 However, make no mistake, Clouse is a Bassmaster Elite Series angler because of his proven ability to catch bass, not because he owns a popular boat company. At age 59, Clouse is chasing a dream he’s had since age 14, back in the days when he’d listen to Jack Buck and Mike Shannon bring to life the stellar plays of Lou Brock and Joe Torre, not on television or a live web stream – but through the simplicity of a radio. “I was raised in a pretty strict and religious home in Missouri, and like a lot of Americans, listening to Cardinal baseball on the radio provided good clean entertainment,” reflects Clouse. However, Gary Clouse didn’t dream of growing up to be a Cardinal. Nope. Instead, for 47 years now, he’s dreamed of fishing in a Bassmaster Classic. “That’s the whole reason I’m here. 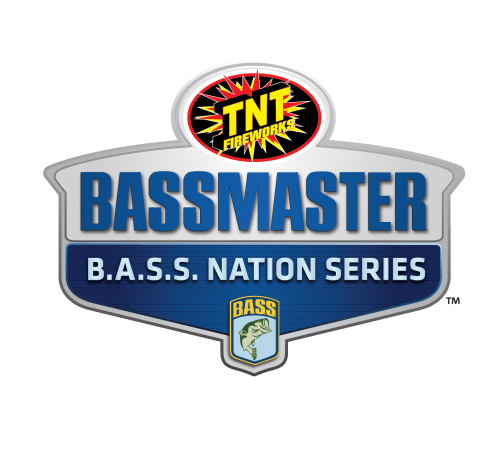 For a chance to fish in the Bassmaster Classic. It’s that simple. There’s only one Bassmater Classic. And I’ve never qualified for it. 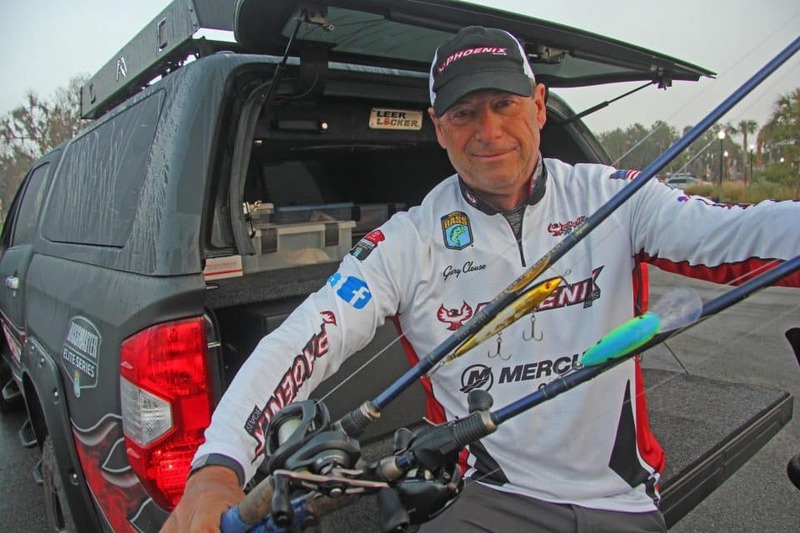 Fishing the Elite Series gives me that chance,” says Clouse with a laser-focused tone. If he’s going to make a lifelong dream come true, a great first Elite Series event of the year in Northeast Florida is pretty essential this week, and with 14 rods and reels sprayed across the front deck on the final day of practice, Clouse is obviously still trying to figure things out. “I’ve only been to the St. Johns one other time in my life. It had to be in the early 1980s for a Bassmaster Invitational or something. 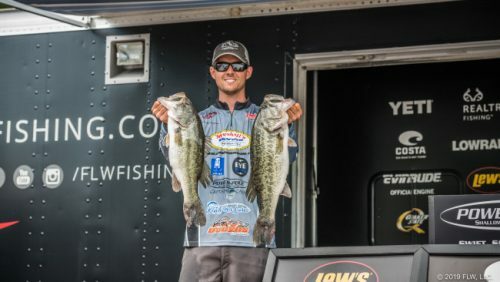 All I remember is wasting two hours trying to catch a giant bass from a spawning bed that I never did hook up with in that tournament,” reflects Clouse. This week won’t be nearly as much about spawners, but instead, cranking shell bars in 10-feet of water with a Strike King 5XD, and tossing a Cotton Cordell Boy Howdy topwater prop bait around the shallows of the St. Johns. “This Boy Howdy looks old, but it’s really not. I just scraped the gold paint off it, to make it look a little more natural and less obnoxious. I throw it on monofilament because fluorocarbon sinks, which obviously doesn’t work well with a topwater lure, and braided line is so stout you run the risk of tearing the hooks out of a big fish’s mouth,” he explains. 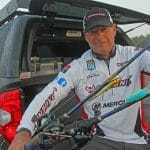 Fact is, Clouse is tied to a dream this season with the equivalent of 80-pound braided line. 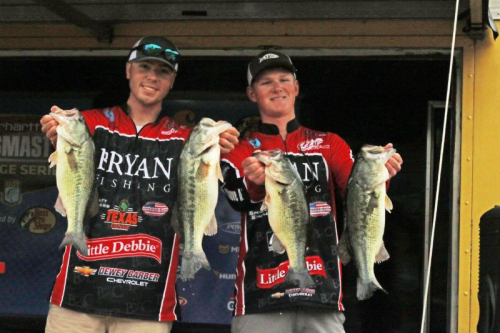 And while he’d love to spend a day hanging out with his favorite Cardinal of all time, Ozzie Smith – more than anything – Clouse wants to be a Bassmaster Classic Champion.